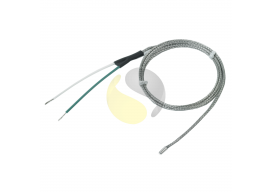 Our general purpose thermocouples are our most diverse. 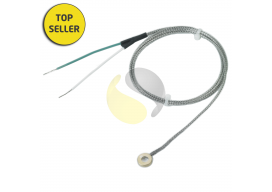 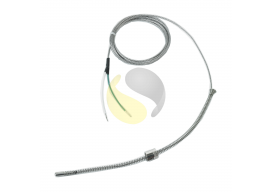 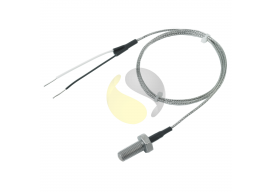 They include bayonet thermocouples for the plastics industry, load probes for Pharmaceutical and Autoclave applications. 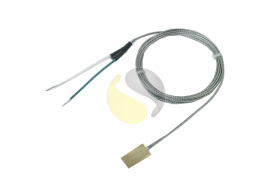 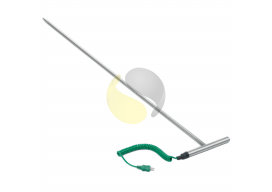 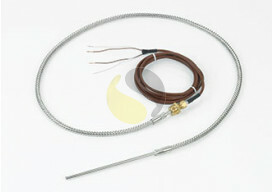 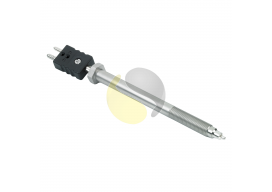 And various thermocouples, such as washer, leaf and bolt probes for general purpose temperature measurement. 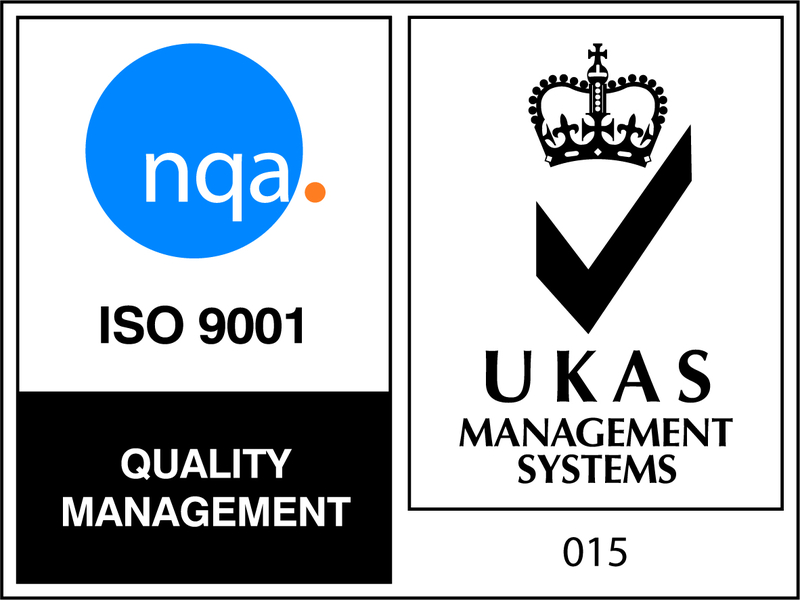 If you have a specific need, call or email us and we will be happy to discuss your requirements.